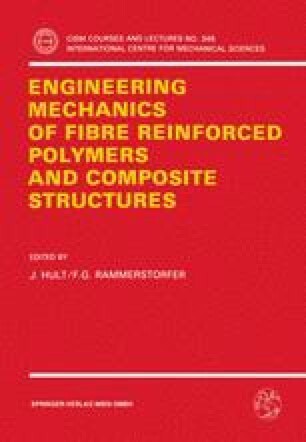 Models were developed which describe the curing process of composites constructed from continuous fiber-reinforced, thermosetting resin matrix prepreg materials. On the basis of the models, a computer code was developed, which for flat-plate composites cured by a specific cure cycle, provides the temperature distribution, the degree of cure of the resin, the resin viscosity inside the composite, the void sizes, the temperatures and pressures inside voids, and the residual stress distribution after the cure. In addition, the computer code can be used to determine the amount of resin flow out of the composite and the resin content of the composite and the bleeder.